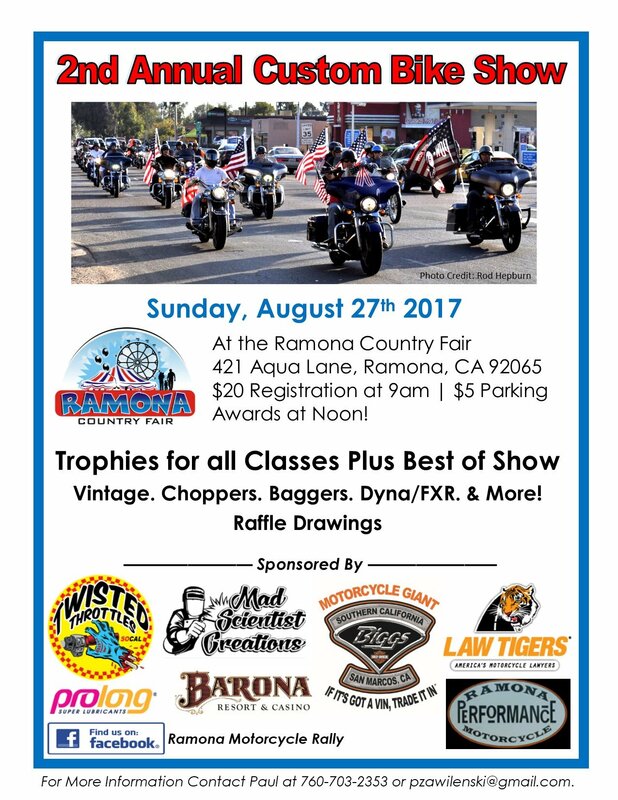 Back by popular demand, is the Custom Bike Show which judges and awards trophies for all classes of motorcycles including Best in Show. $20.00 event registration starts at 9 am and parking is $5.00. Awards will be presented at noon.